Based on statistics revealed by the Central Bureau of Investigation the spike in the number of burglaries in America are on the rise. Armed with sophisticated equipment, burglars can break open even the securest of doors and windows, rummage through your home, and steal your valuables. Professional criminals are very intelligent. Their goal is to steal or take the smallest, most profitable property, with a minimal risk of exposure or being caught. They will change their modus operandi, their demeanor, and appearance to avoid being identified by law enforcement agencies. Theoretically, no security system is 100% foolproof. 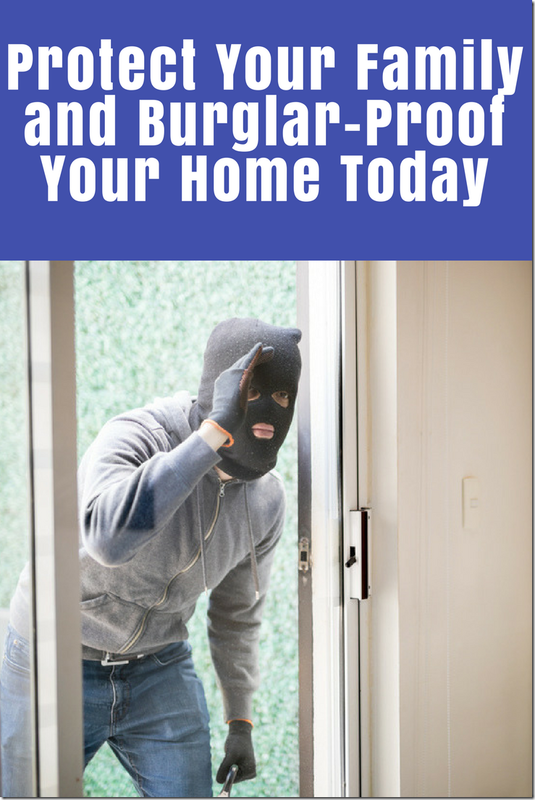 However, you can take steps to help protect your family and burglar proof your home today. Electronic locks can help secure your home. Quite a few of these locks look like conventional locks but contain high tech functionality. You can program them to alert you and the local police too, if anyone tries to force them open, when you are away from home. These locks use both RFID (radio frequency identification) as well as Bluetooth technology, meaning that they do not work on your network, and require no internet access to work. Make sure that you connect them to an inverter so that they function even if the burglar switches off the power supply. 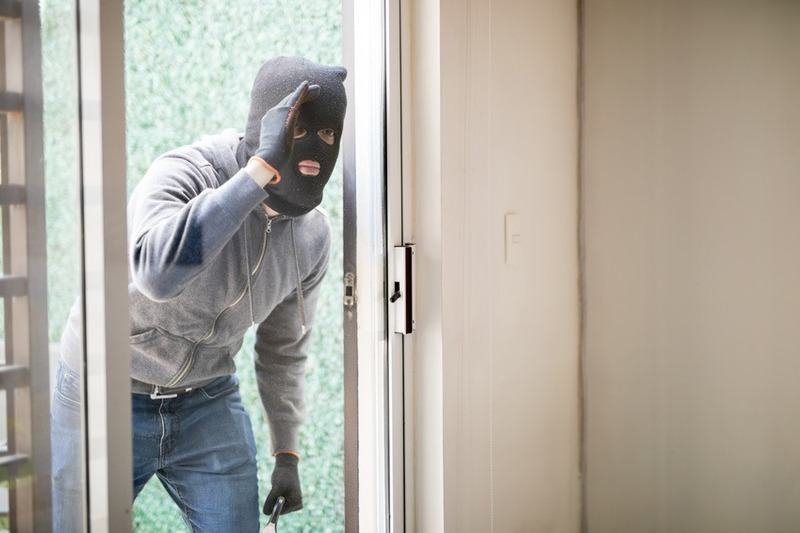 The first task burglars do when targeting a home is to cut off its power supply to deactivate all security devices. Installing battery operated infra red motion detectors that trigger a shrill alarm the moment someone comes in their line of vision circumvents this problem. Obviously, using tempered glass on your windows provides it with an extra layer of safety, as they are four to five times stronger than normal glass. Install automated lights in your home. You can program them to turn the lights on and off lights in different rooms of your home when you are not present. 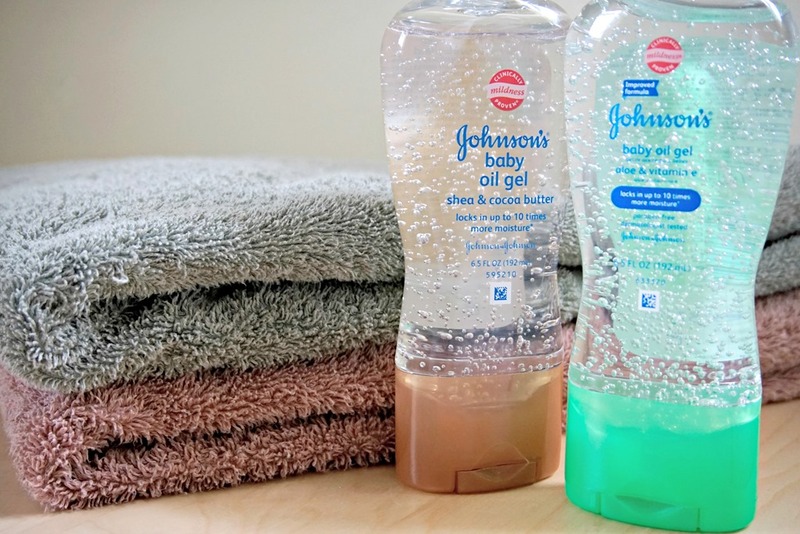 Although this may not deter hardened burglars, they reduce the chances of burglaries taking place by a great extent. 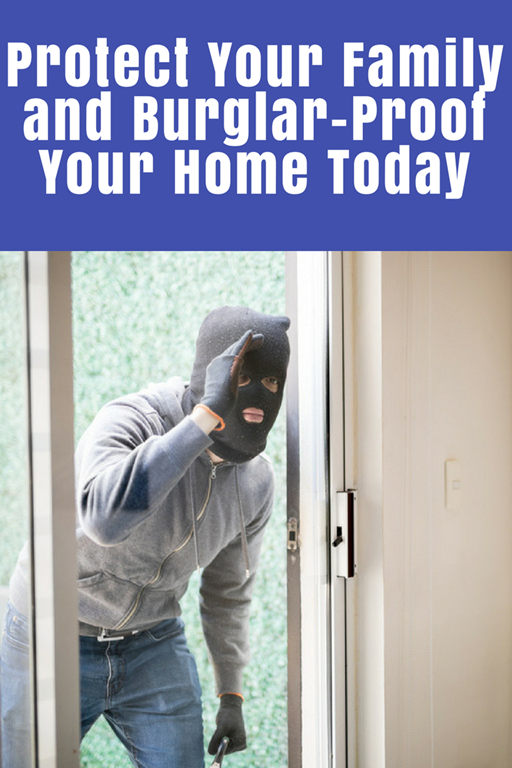 Burglars can strike even when you are at home. Install Samsung – SmartThings ADT Home Security Starter Kit to prevent them from doing so. We recently tried this out. This affordable security system, available on a monthly contract basis, is powered by the Samsung SmartThings hub. It’s basically a DIY security system that connects all of your smart home devices to one central hub. 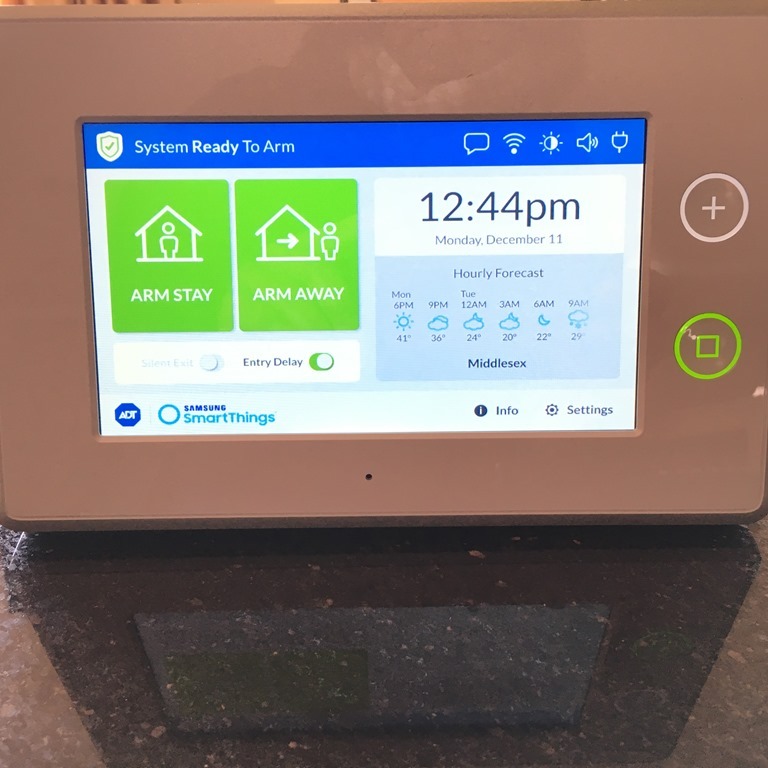 It comes with a motion detector, two ADT door and window detectors, an inbuilt siren, and a 7″ touch screen control panel includes cellular and battery backup. It employs dual encryption wireless technology and works with a wide range of smart security devices. It’s really easy to set up and we had it up and running in minutes. 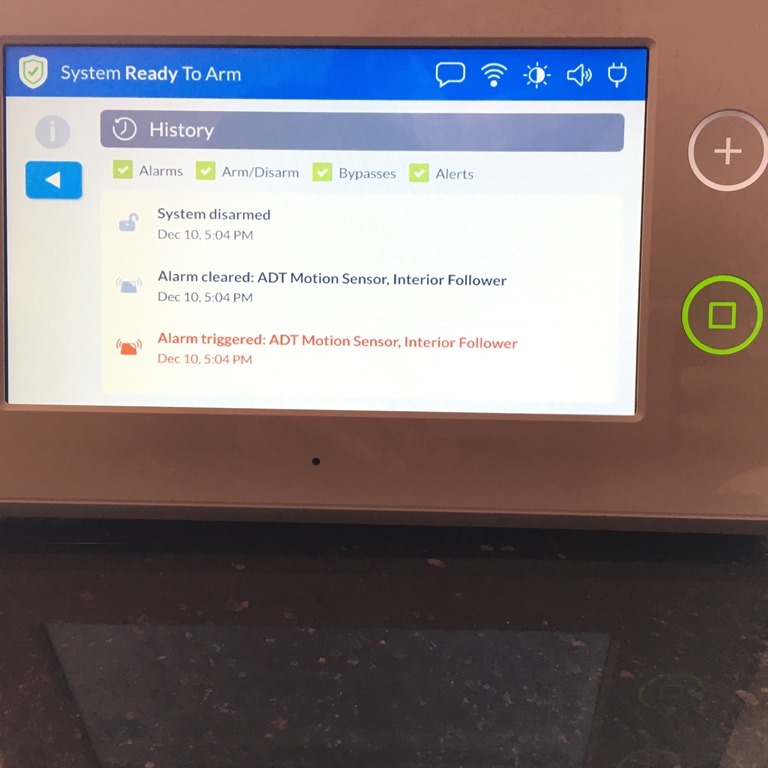 The system monitors your home for intrusions and will contact you and law enforcement at the first sign of any intrusion. 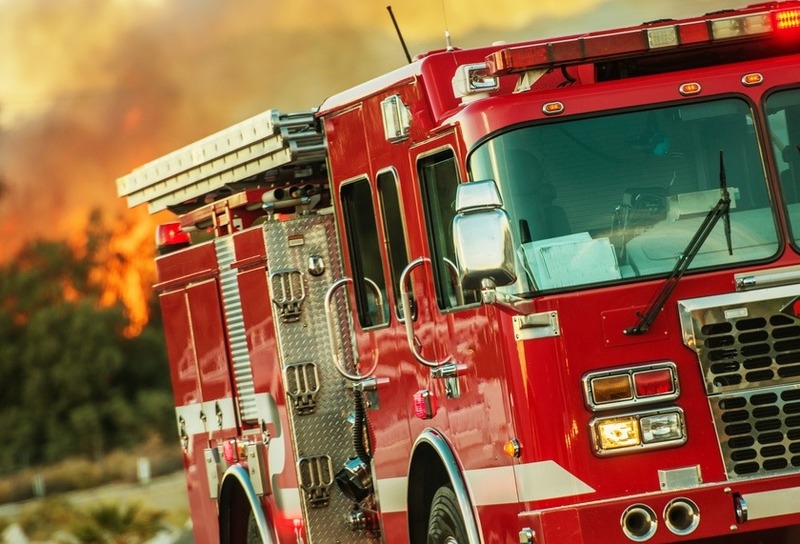 The monitoring service is provided by ADT so you know that help, if you ever need it, is just a few seconds away.